World League 2011 is four weeks old and given that I’ve seen quite a few of the games, it seems like as good a time as any to make some observations. Volleyball is Volleyball – During a segment on The Net Live, USA captain Reid Priddy was asked by an interviewer what was the difference between the first game against Brazil (which they lost 1-3) and the second game against Brazil (which they won 3-1). Priddy revealed that between the two games, the players had committed themselves to ‘better the ball’ under all circumstances. Sometimes the most easiest answer is the best answer. 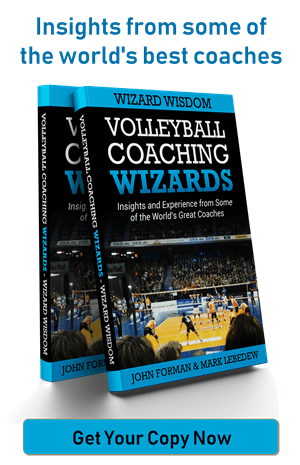 Coaching 101 – After losing to Japan (losing to Japan is always a bad thing), German coach Raul Lozano was quoted as saying “It would be great if one or other of the players could improve”. The lesson, as always, is that it is the players’ fault. There is no defence without the block – I watched a little bit of Japan and Korea playing and the much vaunted defensive skills of the Asian teams was not even close to a match for the power of Russia and Cuba. I can’t be sure, but it even seemed to me that the Koreans in particular didn’t really want to step in front of some balls. It brought a new meaning to the term perimeter defence; much less chance to of getting hit if you’re close to the line. In men’s volleyball you have to stop the attack at the net. You just have to. Rally is the word – There have been a many, many exciting rallies. As a spectacle, I don’t remember volleyball ever having been better. Outside hitters are having to work harder and harder to get the ball on the floor, which you can see reflected in the statistics on the FIVB website (for other matches go to ‘Match Info’). I’d love to see what the high ball hitting percentages are. They can’t be good. By far the most successful area of the court to attack from is the centre third. First tempo and pipe is successful. Everything else is a struggle. Italy… – The better results of Italy this season have given judges of the calibre of Andrea Zorzi reason to be positive. Someone more cynical might note that a group containing Korea, a decimated Cuba, and a ‘scandalised’ France was ripe for the picking. From the match I saw new coach Berruto has produced a typically organised and risk averse team, but there does seem to be a better spirit in the team and most of all some sorely needed youthful exuberance. For me the most intriguing player in the whole tournament is Ivan Zaytsev. 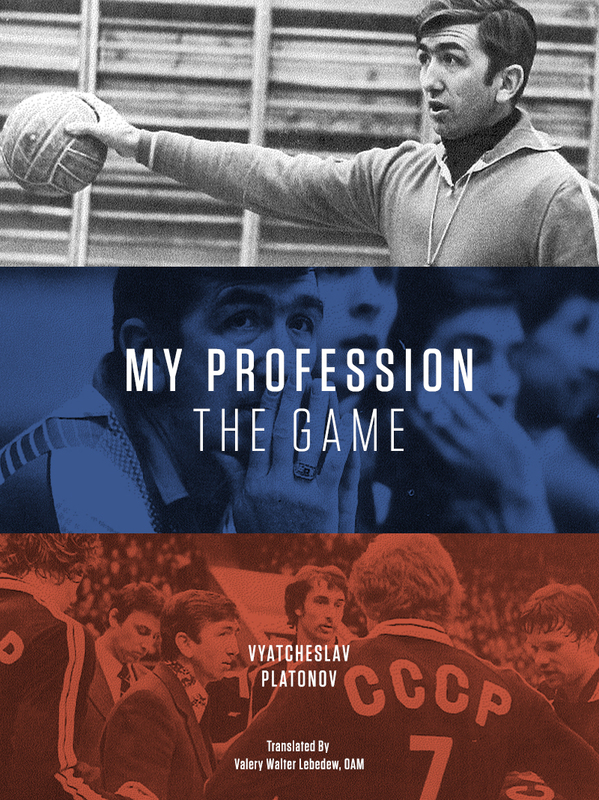 He’s the youngest player in the team, he was a setter until two years ag0 (he’s playing as a receiver now) and his father was an Olympic gold medallist for the Soviet Union. And it seems like he’s a really good player. Time will tell. France… – Their World Championships was a disaster that ended with the best player being suspended (first from the tournament and later from the National Team). Their World League is no better. Losing to Italy is kind of okay. Losing to Cuba is undesirable. Losing to Korea is unacceptable. Although they have won one match in Italy, the very next night, they looked almost like they were trying to get off the court as fast as possible. It’s uncomfortable to watch. Clay Stanley – Speaking of uncomfortable to watch, it’s really tough to see a great player struggling. The unstoppable bomber of 2008 has, for whatever reason, taken to playing shots around the block. He’s still serving great, so hopefully it is a short term thing. Bartosz Kurek – Just fun to watch. Of all the players on show in World League, I’m sure he is the one who is having the most fun. And he is good. So far the tournament has been pretty good, with the standard sometimes reaching the highest level. You can watch the games on www.laola.tv (as long as you hide your IP), www.fromsportcom.com and www.lshunter.tv. I would recommend it.